What do you think is the heart of the home? The Kitchen? No, no, no. We’d argue that it’s your bathroom. It’s the first place you go, and the one place that almost every visitor to your home will visit. 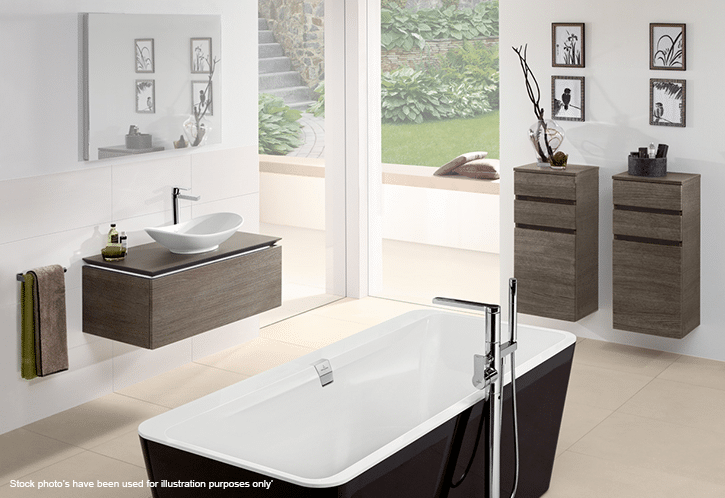 The bathroom is at the heart of the home and keeping it beating to the right beat is important. 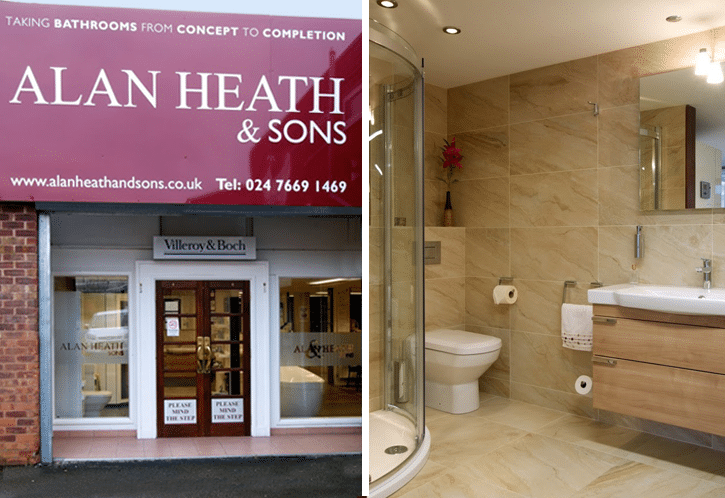 So aside from just ‘needing’ a new bathroom, when would you find a new bathroom is the perfect solution? Here are some ideas for you. If you choose to use these in your favour in a heated debate at home, then we won’t stop you! 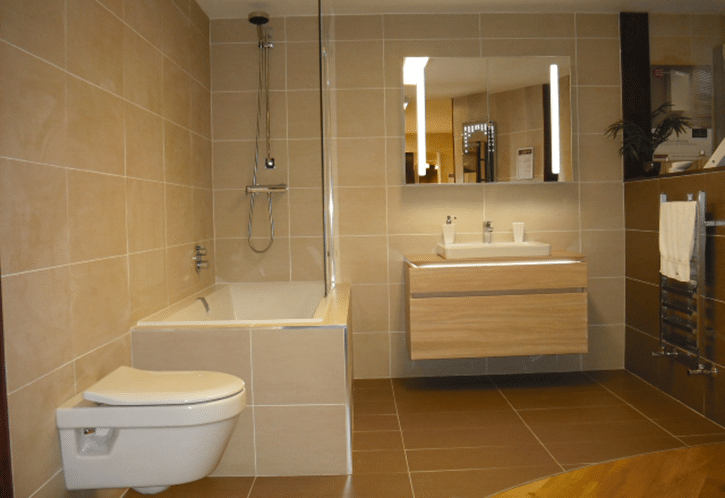 If you’re looking to sell your home and move onto pastures new then you might think that doing up the bathroom is a waste of time because you won’t be there long to benefit from it. But think about it, when you look around a house to buy the bathroom is a big factor and can often be a big selling point. 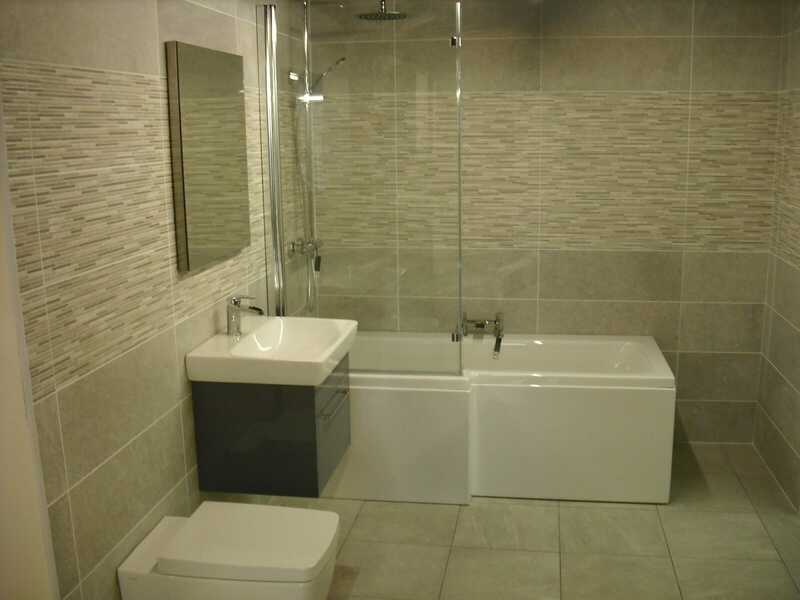 An older, dated or dirty bathroom would almost certainly lower the asking price or put people off. Make the decision to maximise the number of offers you get on your home by having a freshly cut lawn, some bread in the oven, and a really lovely fresh bathroom! More and more home owners are now extending and improving their current home rather than moving. The cost of moving home is an average of £3,500 just for the stamp duty and legal fees! Add to that the other costs of moving and all the rest that comes with it and you can see why home owners are staying put instead. So why not give yourself a brand new bathroom instead? Updating your home and giving yourself and plush new bathroom will really lift it and make you feel like you have a new heart to your home. If you work out the cost of moving versus the cost of a new bathroom you can see why it could be a more sensible option right now. 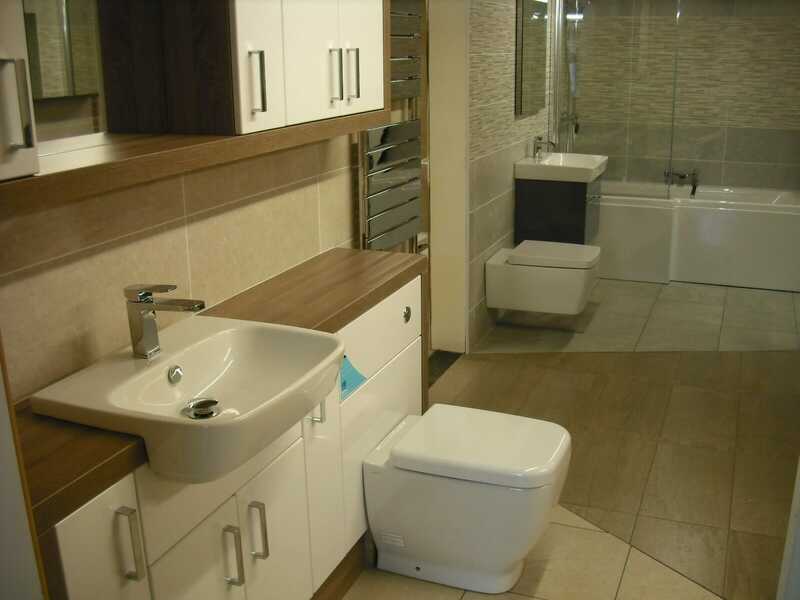 Your bathroom needs to suit the needs of the people in your home. If you’re planning on starting or growing a family then your bathroom may well need an update. A new baby might need a bath, for example. Bathing is a tried and tested strategy with a new born and although you may be able to bathe a little one in a small plastic bath, most prefer a real bath. You also need to think about storage and function. What will your family do when it grows and how will your bathroom cope? 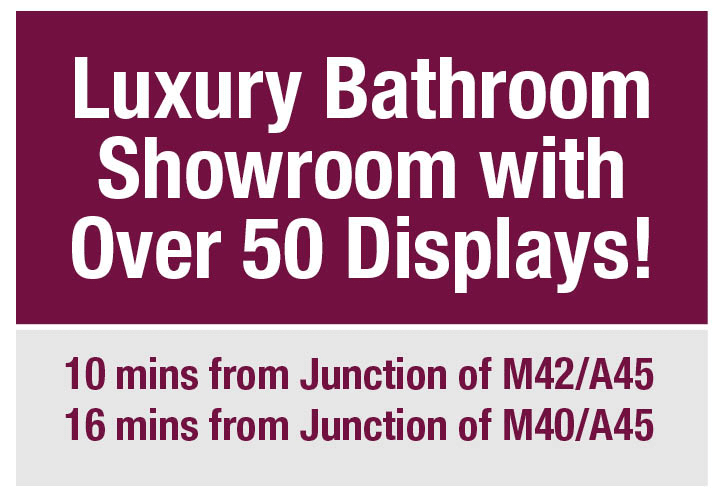 Maybe you need a second toilet downstairs to combat that queue for the shower in the morning? Thinking ahead might well give you some ideas for the future of your bathroom now your family is growing. Have you ever cleaned your bathroom or had it cleaned and thought “It still looks dull!”. It may well be time to update your bathroom’s lighting, tiles and suite. It’s often easier to replace it all and start again, but we do share some great tips on this blog for freshening up an existing bathroom too. There’s nothing quite like a new bathroom though. Brighter lights, cleaner grout, shinier tiles, and a cleaner look all add to the look and feel and when you clean it you’ll get that satisfaction back that you’re maybe missing right now. OMG – panic! Yes, you agreed to be the place everyone comes to this Christmas. You’ll probably want to buy a new sofa, but did you think about the bathroom? How good is your bathroom right now? Is it really something that you’re proud of? If it is, then you’re OK. But what if your great aunt is coming or your in-laws and the bathroom is far from above par? Freshening up your bathroom would be a real statement and now is the time to start thinking about it. 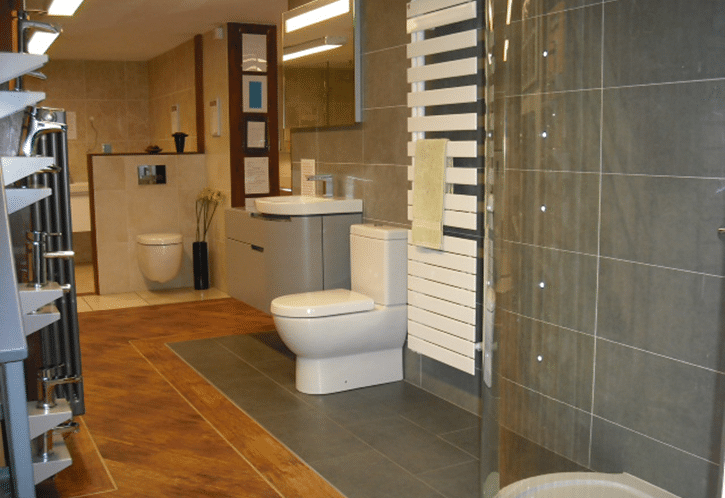 Booking in work gets very busy later in the year for many trades, so get your planning and bathroom showroom visit booked in as soon as you can. The feeling of a new bathroom is unexplainable, isn’t it? How would you feel right now with a gorgeous new bathroom that you could happily visit every single day? How would your family or guests feel? Or how would a house buyer feel if they came for a viewing? A new bathroom is the answer to many problems and lasts for years and years. Isn’t it about time you had one?